Unique Media & Design is a full service real estate photography/virtual tour company. We provide real estate photography services for individual agents, rental properties and real estate firms. 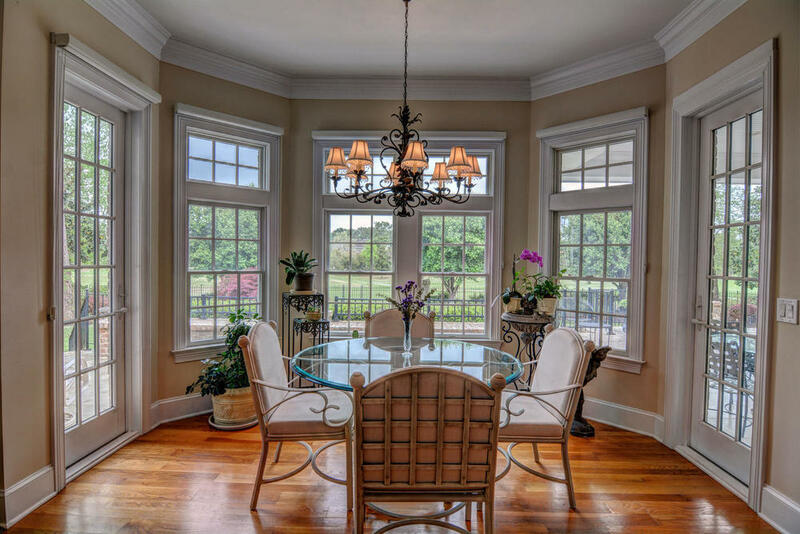 Our team of professional real estate photographers are fully insured and service all of Eastern North Carolina. Show your property in the best light on MLS and make that amazing first impression that gets buyers in the door. Call us today. Unique Media & Design is a full service real estate photography/virtual tour company. 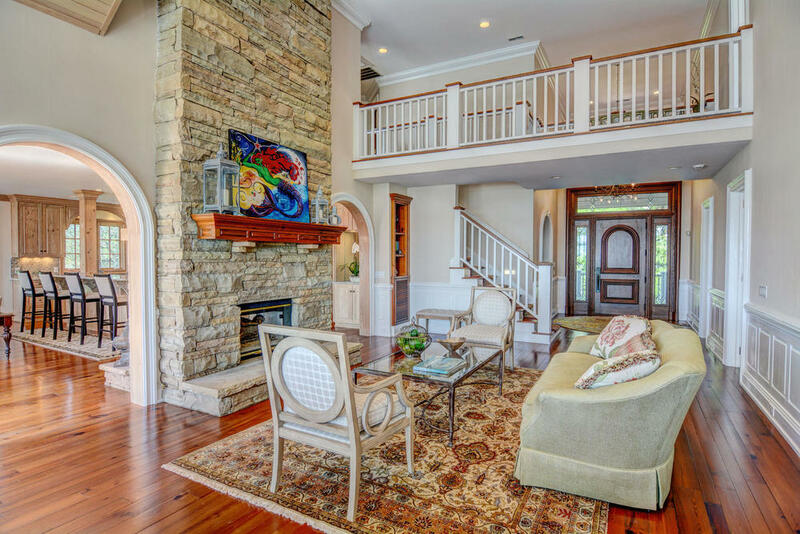 Our professional real estate photographers are fully insured and service the all of Eastern North Carolina, Western North Carolina, South Carolina, and Central Virginia! Fast Scheduling - After your order is placed we will contact you immediately to attempt to shoot the order. Sometimes the very same day! Click on the image above to view the virtual tour for this home! 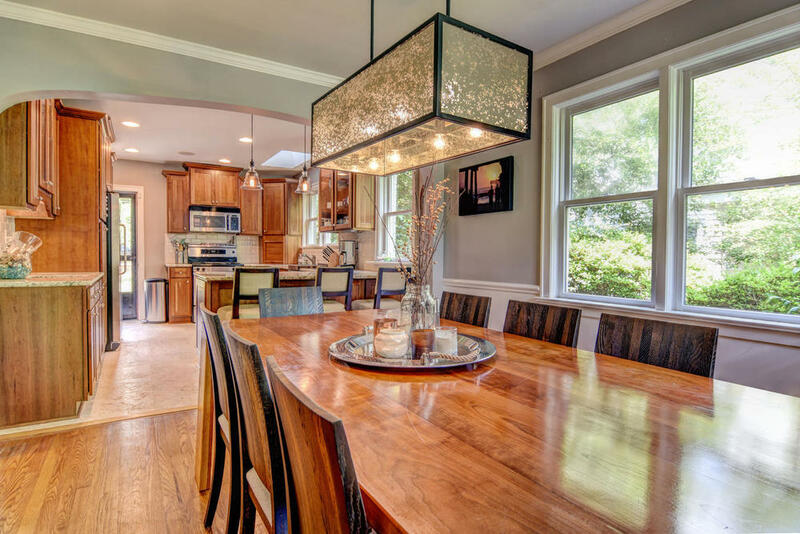 Unfortunately, the vast majority of the interior and exterior views you see when perusing the images on the multiple-listing service (MLS) are pedestrian at best and atrocious at worst. Now that the real estate market has cooled down in many areas of the country, getting the best possible house pictures online is more crucial than ever. Typically when agents and rental agencies shoot their own photos they do a decent job but no one can compare to our images! We use state of the art high resolution Digital SLR cameras with multiple lenses to capture our images. In addition our specialty photo editing software give our photos a look and feel unique to anything else. Unlike others our special technique of shooting allows for you to "see thru" the windows of the property showing all views. In many cases photographs of a property do not show the key selling point "the views". Below are some of our favorite houses that we have shot. Please contact us if you would like to book a shoot. Video Slideshow tours are a great way to display images, floor plans, and virtual tours. These one click applications can be added to the MLS or and other listing website as a link. Click here for more info!